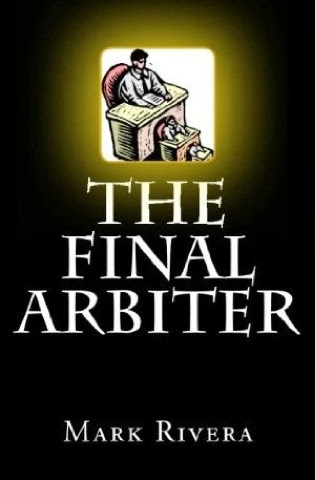 GenreOnline.net: A Short Excerpt From The Final Arbiter. "Your experiences are occurring from the most primal-reptilian area of the brain. All your decisions are based and decided by your emotional attitude toward them... All non-linear information flows through your brain and is processed by cortical and limbic development. The limbic system is old and connected to everything. Your limbic brain is the final arbiter in how you interpret your world."